Long-range precision fires and command-and-control will be the focus of the next iteration of Sea Dragon 2025, Lt. Gen. David Berger, head of Marine Corps Combat Development Command, told Military.com on Thursday. The shift marks the third phase of a series of experiments — first on infantry units and then on logistics — that Marines have carried out in preparation for a high-tech fight against a near-peer enemy. 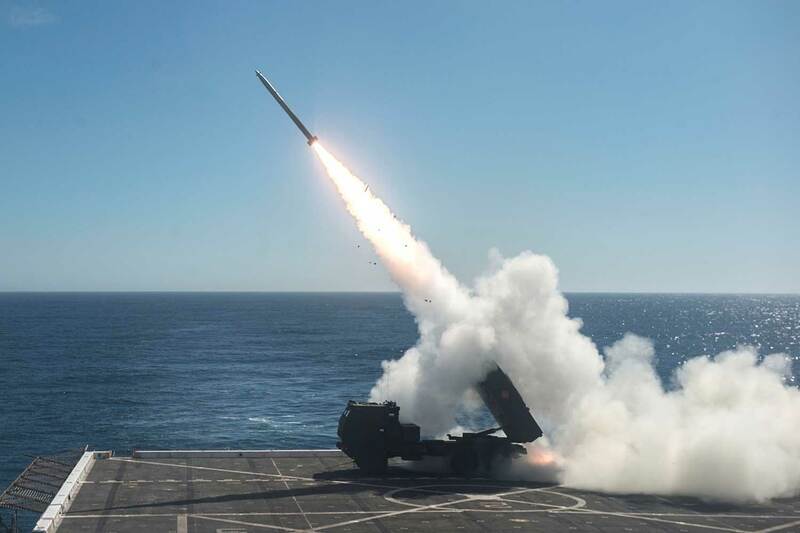 The Marines have used HIMARS — a C-5 transportable, wheeled, indirect fire, rocket/missile system — on land and aboard an amphibious assault ship.